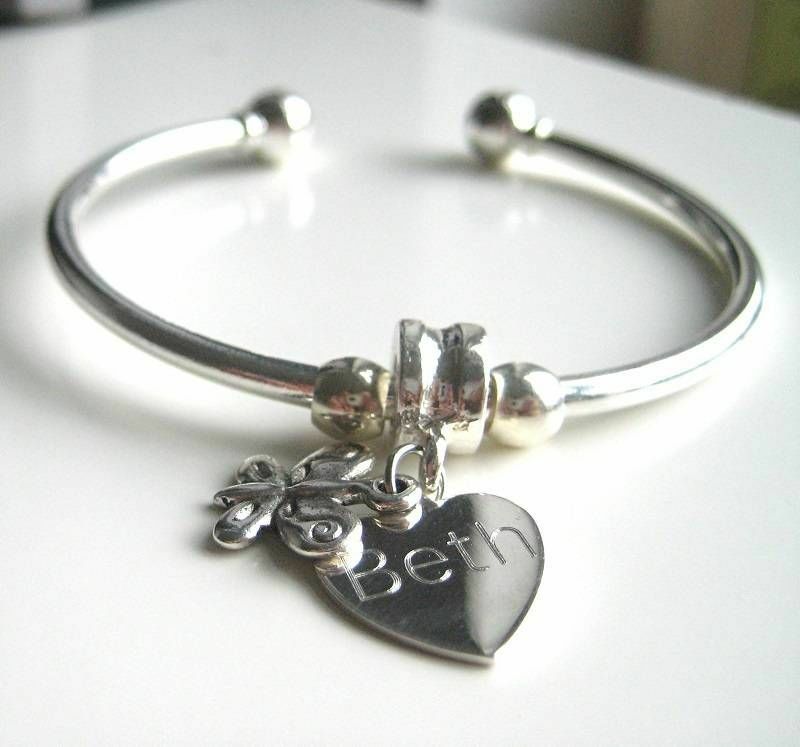 This gorgeous dainty silver plated Personalised Butterfly Bangle features a small sterling silver heart pendant (15mm height x 1mm depth) that you can add your own chosen engraving up to 8 characters. 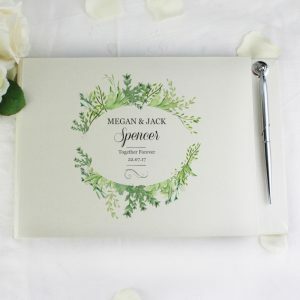 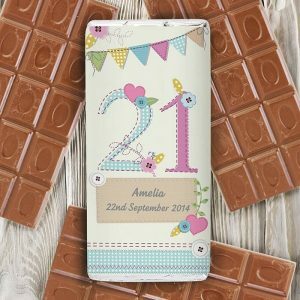 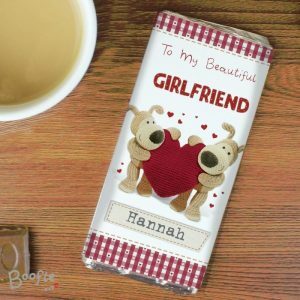 It can be a name, a date, a special word that means something to the recipient. 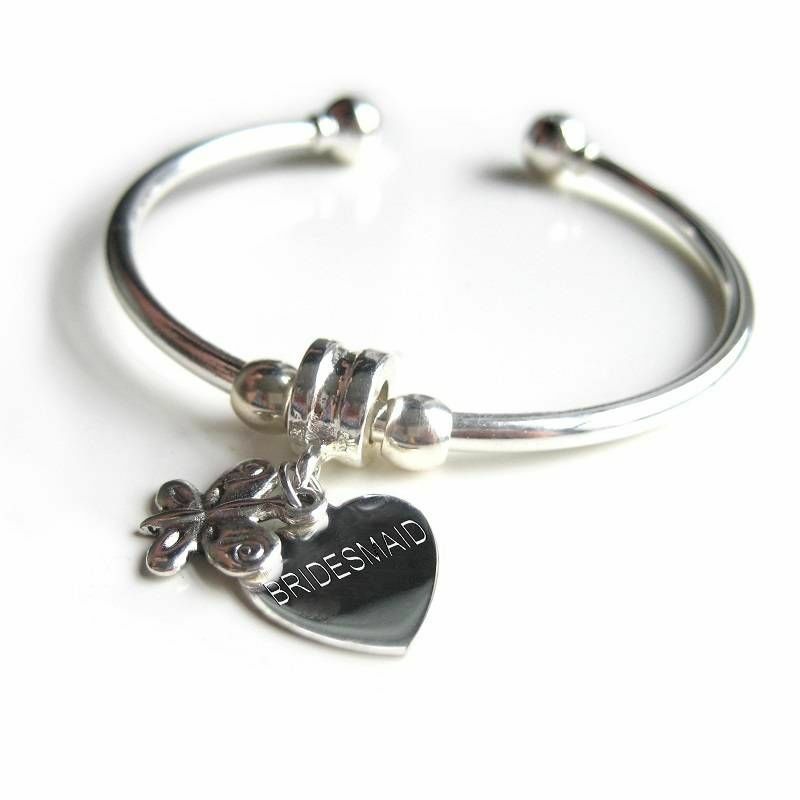 The bangle is finished off with a little silver plated butterfly with the wording ‘created for you’ on the back of it.